I am writing to complain about the levels of noise in Fowey. There isn’t any. There is no traffic noise, no sirens, no loud music from cars, raised voices from late night revellers on the way back from the pub. I also need to complain about the fact that there is no litter. Where is all the discarded packaging from fast food outlets. And why are there no plastic bags flapping in the trees? The only flapping I can hear is the sails from the flotilla of yachts on the estuary. They disturb my reading activity. Can you make them stop? I would also appreciate it if you could do something about the seagulls that wake me up every morning. I am forced me to get up and sit on the balcony in the sun watching the fishing boats because of their racket. 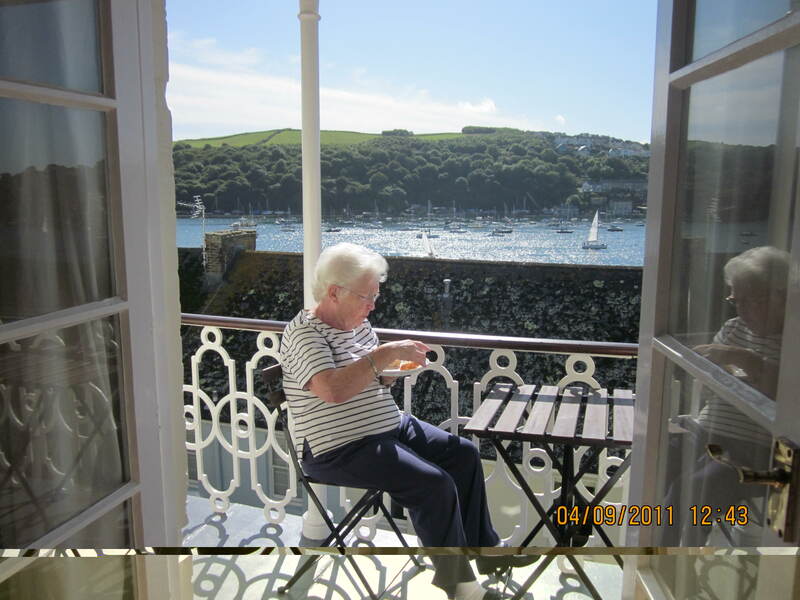 This entry was posted in Cornwall, Travel and tagged Cornwall, Fowey by Travelling Coral. Bookmark the permalink.